Apparatus 6 Extension Adapter - Distek, Inc. 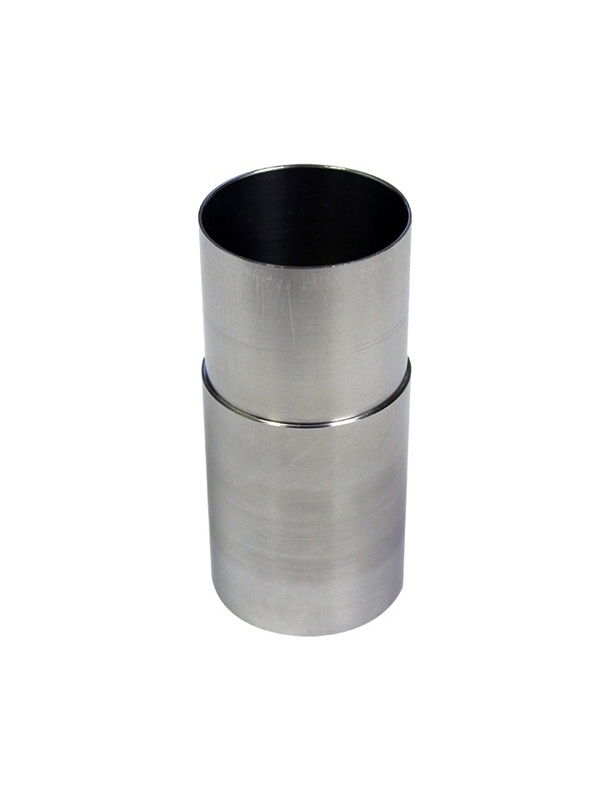 Apparatus 6 Rotating Cylinder, 2.25 Inch Extension Adapter for p/n 3200-0142. Serialized and Certified. Includes Certificate.